Verizon Communications will pay US$350 million less for Yahoo after two major data breaches reported by the struggling internet pioneer. Verizon will pay about $4.48 billion for Yahoo's operating business, and the two companies will share any potential legal and regulatory liabilities arising from two major data breaches announced in late 2016. The companies announced the amended terms of the deal Tuesday. Back in October, one news report had Verizon seeking a $1 billion discount after the first breach was announced. The new terms "provide a fair and favorable outcome for shareholders," Marni Walden, Verizon's executive vice president and president of Product Innovation and New Businesses, said in a press release. The deal still makes sense, however, Walden added. The deal brings "Yahoo's tremendous talent and assets into our expanding portfolio in the digital advertising space," she said. Yahoo continues to deal with the fallout from the two breaches, one affecting 500 million user accounts and the second affecting 1 billion. Just last week, Yahoo sent out warning letters to users saying their accounts may have been compromised through a forged cookie scheme apparently related to the 500 million account breach announced last September. Verizon first announced plans to buy most of Yahoo's assets for $4.8 billion last July. 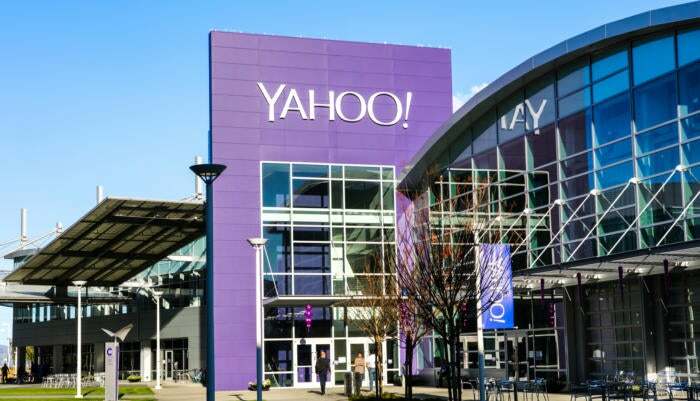 Under the new terms, Yahoo will be responsible for half of any liabilities related to the breach from third-party lawsuits and from government investigations, outside of the U.S. Securities and Exchange Commission. Those potential liabilities were not addressed in the original acquisition announcement, which happened before the breaches were reported. Liabilities arising from shareholder lawsuits and SEC investigations will continue to be Yahoo's responsibility. The companies expect the deal to close in the second quarter.